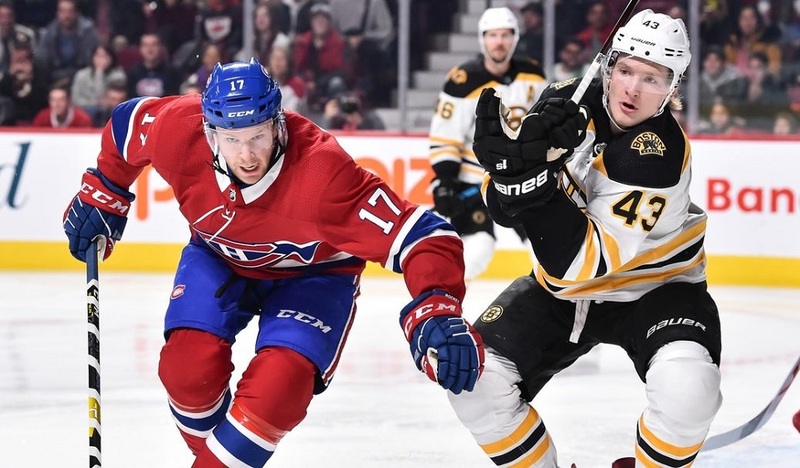 The HabsWorld podcast team is back, working hard for their drive to the playoffs, talking about the Habs. Led by hosts Norm Szcyrek, Paul MacLeod and Jonathan Rebelo, many Canadiens and other hockey topics were discussed and debated, and more than a few laughs were shared. This episode was recorded the evening of March 20, 2019. 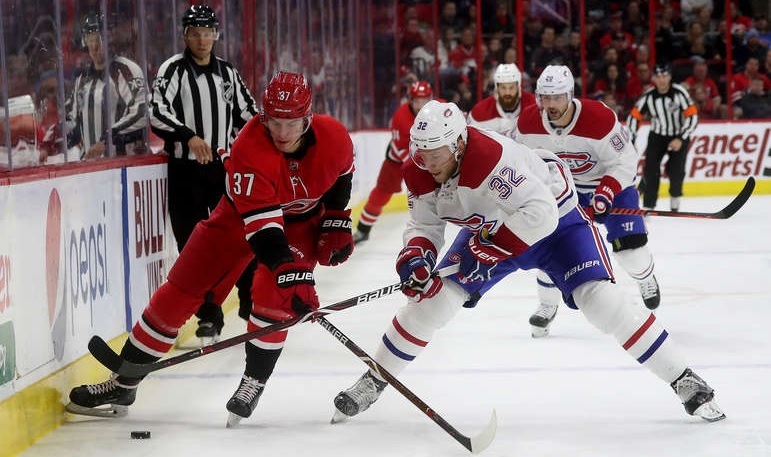 8:06 – 17:20 Discussion about the Habs’ chances to make the playoffs; more power play woes; could Andrei Markov return to help the power play? 35:31 – 43:35 What if Marc Bergevin made the same types of trades that Columbus made in order to make a wild card spot; upcoming game against New York Islanders, comparing to last week’s game against the same team; Mike Reilly’s absence from the lineup; do the Habs still have a chance to make the playoffs? 43:36 – 1:02:46 Around the NHL: Brad Marchand tweets against the Leafs; NHLPA best and worst winners; debate about Ryan Poehling and if he will sign after his 3rd college season or wait until after his 4th season to become a NHL UFA; Max Domi only the 4th centre to score 25 or more goals before the age of 25; more Habs power play futility statistics and if they can finish this season with the franchises’ worst record; 31 Thoughts Podcast with former Hab & Leaf Mikhail Grabovski; will Nikita Kucherov score more points than the Lightning will finish the season with, and much more! We encourage any feedback [bad and good] to help us improve the podcast and we ask listeners to please take a moment to leave a rating via iTunes or Podomatic. Feedback is welcome via email at [email protected], or within the HabsWorld forum.